Check out I Wanna See, the latest from Slim Thug which features a guest appearance from Mike Mike on the. The track was released on Monday, August 15th, 2011. 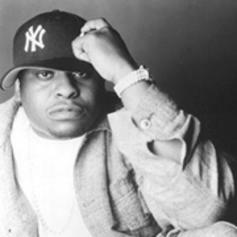 Bump Hot Luv, the latest cut from Scarface featuring Mike Mike on the assist. It was released on Wednesday, August 3rd, 2011.